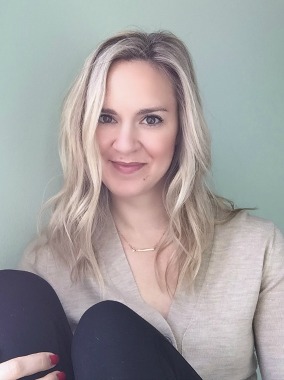 An Uncomplicated Life Blog: Happy 1 Year Bloggerversary! Awwww, isn't that sweet! This little blog of mine is a year old. Actually, I can't quite remember the exact date. I was nine months pregnant at the time, so I'll blame pregnancy brain. I know I launched it mid-April so we're just gonna say today is the big day, mmmmk? I can't tell you how hard I laughed as I made this cheesy, ugly graphic. I had a party of 1 at my desk! 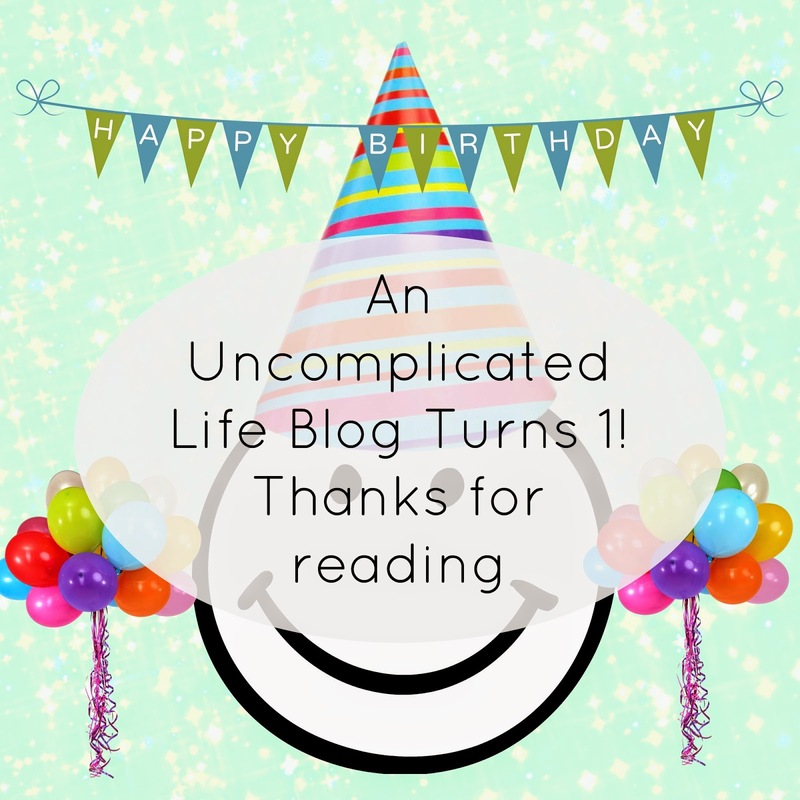 Happy Birthday, An Uncomplicated Life Blog! It's been such a blast to create it. It has helped me keep my sanity when I was on the brink after deciding to stay home with an infant. Because of it, I've "met" other bloggers all over the country. I've met some in real life. I've interacted with international readers. I've felt supported by positive comments and feedback, and thickened my skin to the few Negative Nancy's I've ever gotten. Thanks for playing blogger with me, guys and gals! I can't wait to see what the next year brings. Yay! Happy blogiversary!!! So glad we found each others' blogs and can't wait to actually meet in person!! hahaha that's the best graphic ever. happy blogiversary! So happy you started blogging so that we found each other even so far away (and close crazy Miami!) We totally need a redo on that one btw! You have accomplished so much in your first year I can't wait to see how you take this next year by storm!